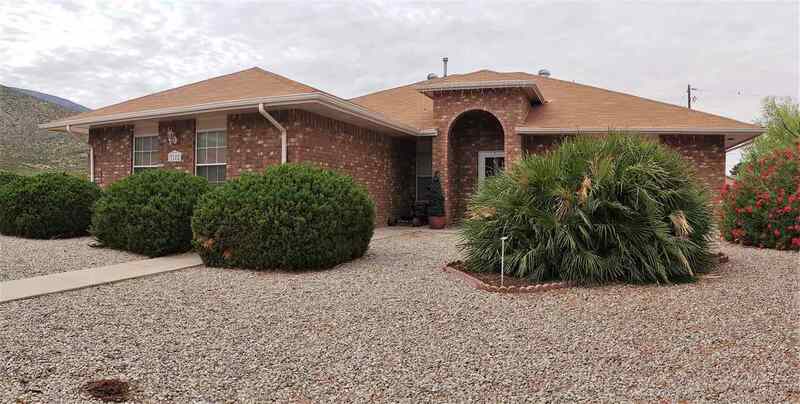 Beautiful brick home in the foothills of Sunrise Heights! Large corner lot at the base of the mountain. This home features a split floor plan, refrigerated air, vaulted ceilings, open kitchen, and beautiful tile "wood" floors. A must see!